This post is sponsored by Mode, where you’ll find other great stories. Summer is in full swing, and with several long weeks left we want to ensure you are properly prepared for all the activities and fun you'll be having. Whether you are heading off to a fun resort or staycation, or a road trip for a city festival, you may want to check our edit of summer essentials to help you face the summer sun. From beachy (yet fashionable!) wear to glowing (yet protected!) and smooth skin without the spa price. No matter your personality, these are the summer essentials you'll need to keep you looking fabulous all summer long. And as an added bonus, here is a summer pledge or mantra - whatever you want to call it, just for you. Plan what you want, expect that it will happen and allow yourself to receive it. Here is a curated guide sponsored by Mode, to my top eight must haves and essentials for a summer state of mind. 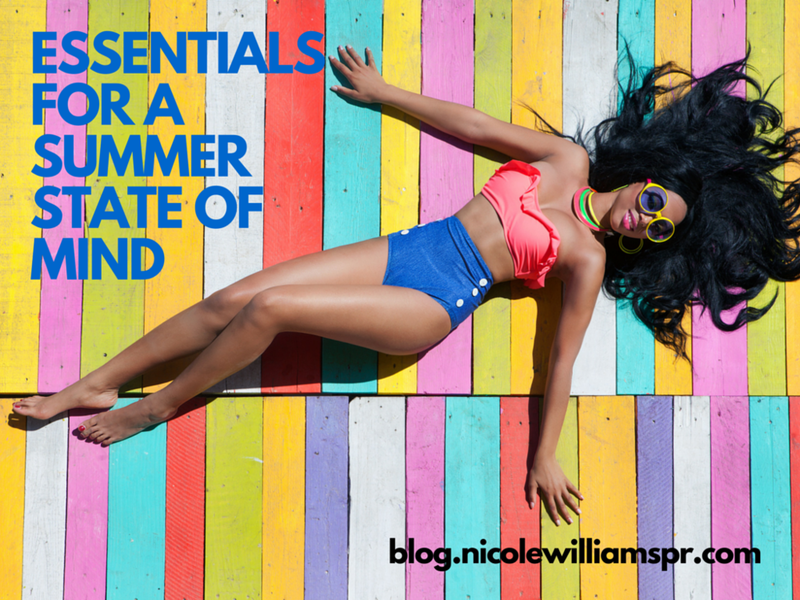 What are your must have summer essentials?